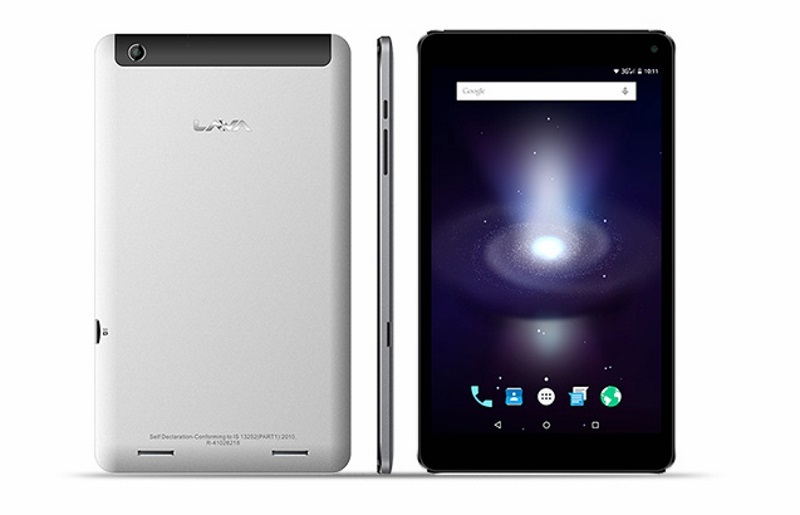 Mobile handset-maker Lava International Limited on Thursday launched Ivory M4, a ‘flagship device’ to strengthen its tablet portfolio. It is priced at Rs. 9,299 and will be available across all national retail stores, multi-brand outlets and online platforms, the company said.